Link: Take the survey in English now. The survey is available in 10 languages click here. 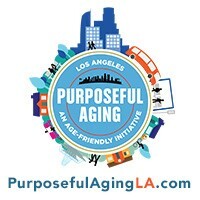 Our older adult population in the Los Angeles region is already larger than the older adult population of 41 states and will double between 2010 and 2030.